Thanksgiving is a holiday that prompts many of us to imagine, based on the history we’ve learned from childhood, what it was really like at the first Thanksgiving in 1621. It’s a story all Americans share, regardless of whether our ancestors were already living here in 1620, were among those who arrived on the Mayflower, or were counted as part of the multitude that followed in the coming decades and centuries, for Plymouth Colony set the stage for the America in which we now live. 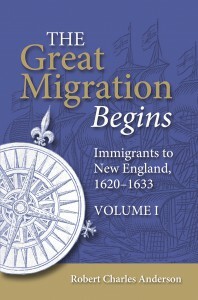 If your ancestors arrived in that early 1620 to 1640 period – taking part in those earliest of Thanksgiving celebrations – it’s likely they have been cited in Robert Charles Anderson’s Great Migration Study Project, which covers the migration from England in two book series and two complementary books. 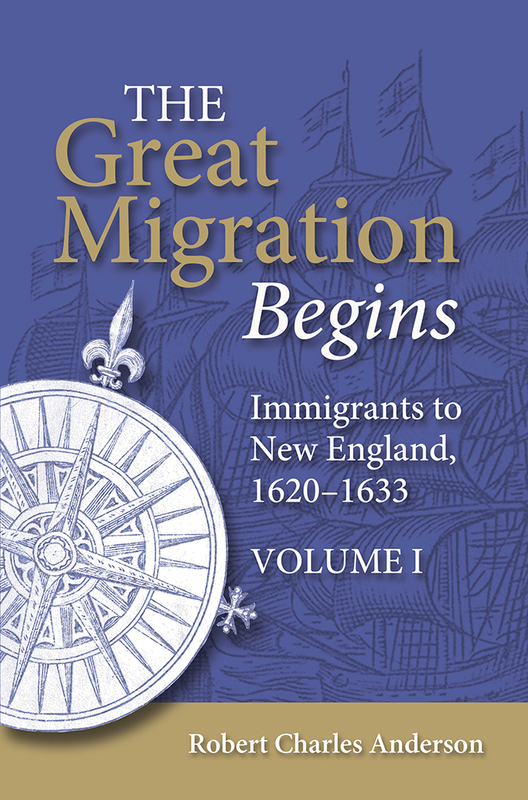 The first series, the three-part Great Migration Begins, covers more than 900 families who settled in New England between 1620 and 1633. Among many other vital pieces of information, these sketches include marriages, births, deaths, and other important family relationships. 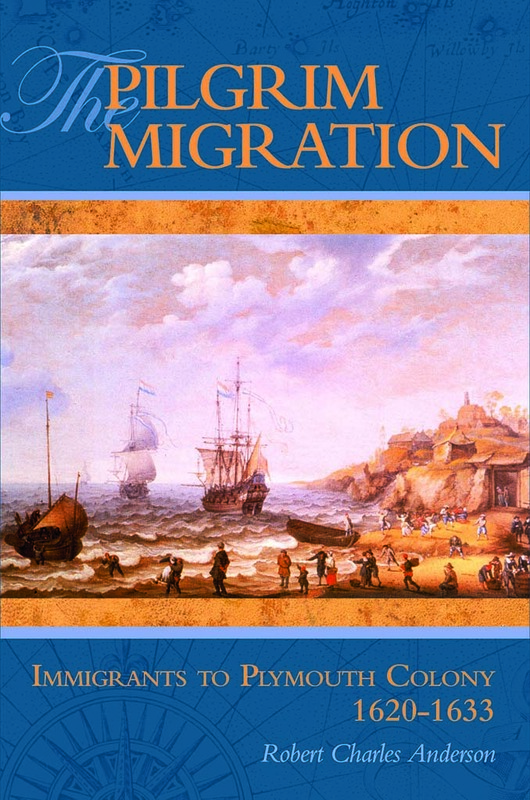 The companion Pilgrim Migration tells the story of every family or individual known to have resided in Plymouth Colony during that time. Anderson incorporates background on the colonists’ New World experiences, giving us more clues as to how the earliest settlers lived. 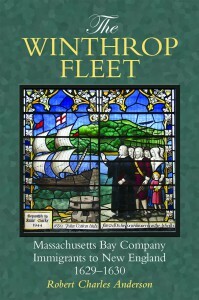 Anderson also addresses the small 1630 armada headed by John Winthrop, who led hundreds of Puritans and a fleet of more than a dozen ships from England to the New World. 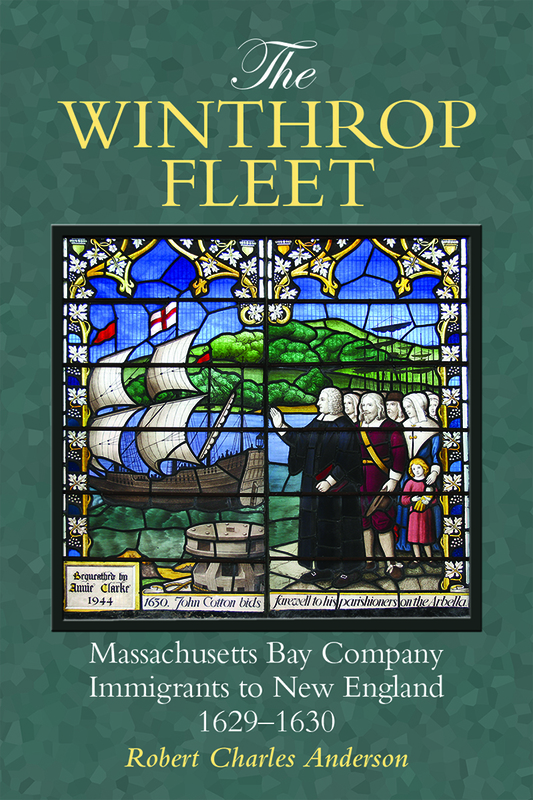 The Winthrop Fleet describes the 1629 and 1630 migration to New England as organized and directed by the Massachusetts Bay Company, supplementing The Great Migration Begins with more than 200 genealogical and biographical sketches of Winthrop Fleet immigrants. And of course the issue of land transfer cannot be overlooked in understanding early colonial life. 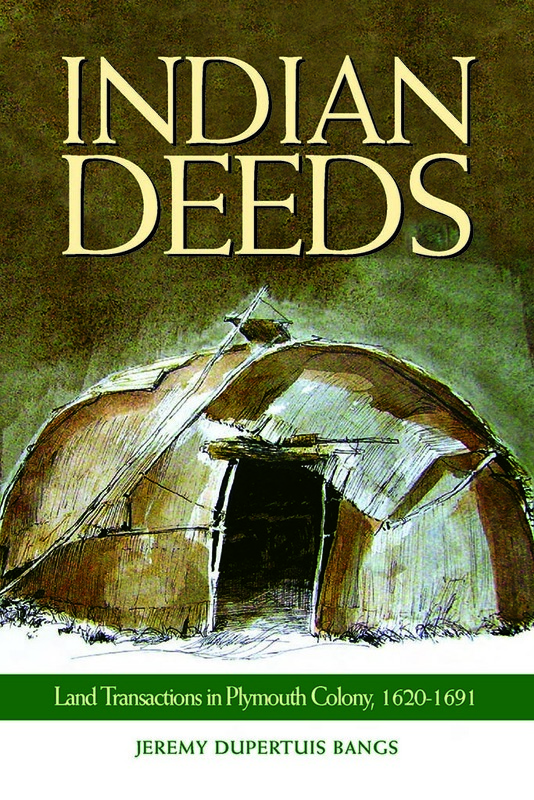 In Indian Deeds: Land Transactions in Plymouth Colony 1620-1691, author Jeremy Dupertuis Bangs offers a re-evaluation of land ownership and the relations between early-seventeenth-century European settlers and their Indian neighbors. 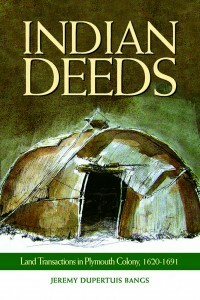 The book – of interest to Mayflower, Plymouth Colony, and Native American researchers – provides more than 400 transcriptions of early deeds. Although we’ll never have photos or home movies of the earliest Thanksgivings, such genealogical resources as these help us imagine in greater detail! Nick Bunker’s, “Making Haste from Babylon: A New History” (2010,Knopf, New York) is a fantastic study of the Mayflower voyage from the critical economic stance. If these pioneers had not proven that a profit could be made by colonizing the British New World— there would have been no “Great Migration”. A fact often overlooked in the sanitizing of New England history. 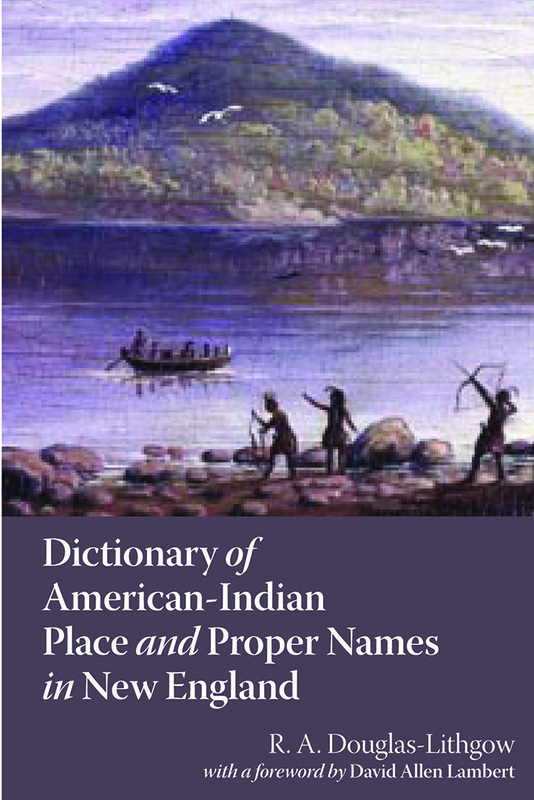 His book talk given at the Maine Historical Society can be accessed through C-Span Archives. I just ordered a copy of Nick Bunker’s book from my local library. Now I’ll look forward even more to its arrival. I’ve been a little confused about the “Great Migration” books. The introduction says they cover the period up to 1640, yet they don’t seem to go nearly that far. My ancestors were in the group that settled Rowley, MA in 1638. Doesn’t qualify me for Mayflower status, but I do want to know more about them. I’ve found a little but is that date, or will it be, covered? If it will be, how long is it projected before the project gets that far? I think the last series went to 1636. The new series will probably cover 1637 to ?. I would guess that the next book would be out in the next year or two. 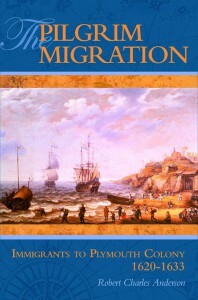 If you wanted to find your ancestor’s biographical information Instead of waiting, I would look at Pope’s Massachusetts Pioneers available online at ARCHIVES.ORG along with the other books that are mentioned in the previous blog as well as some of the major resources that Robert Anderson lists in his Great Migration Series books at the beginning of the book. It;s fun detective work and you can complete your own sketch instead waiting a few years. I have done it myself already for several of my ancestors who came over around 1638 to 1640. Good Luck.